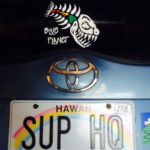 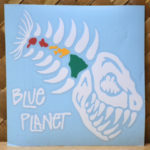 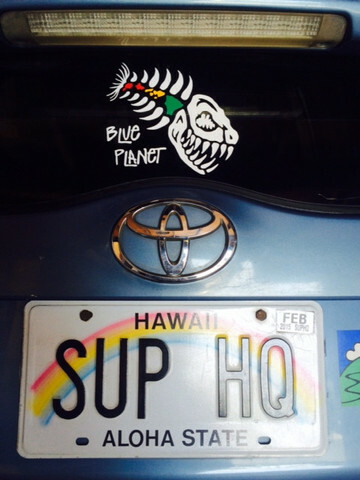 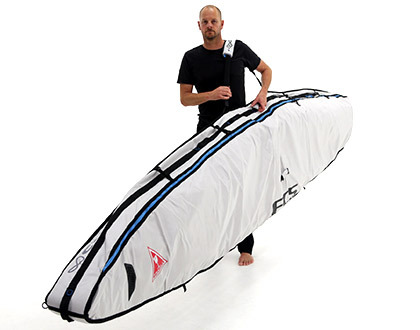 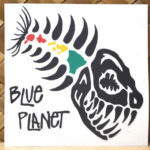 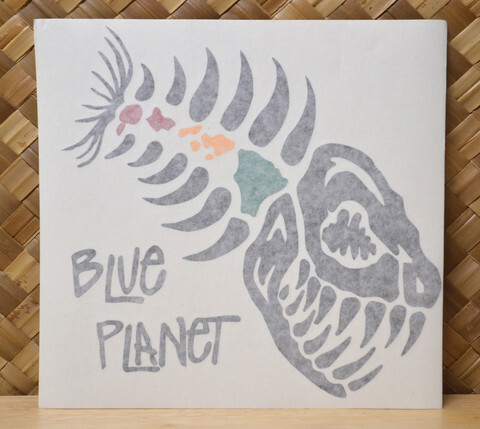 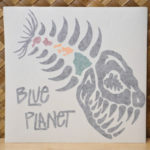 Show your stoke everywhere you go by sporting the Blue Planet Rasta Island Bones sticker. The pieces of this sticker are die-cut so there is no backing. 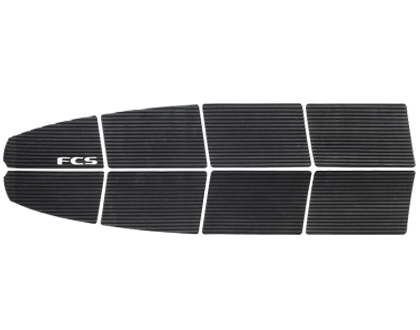 It can be tricky to apply so please make sure to watch the video first, please. 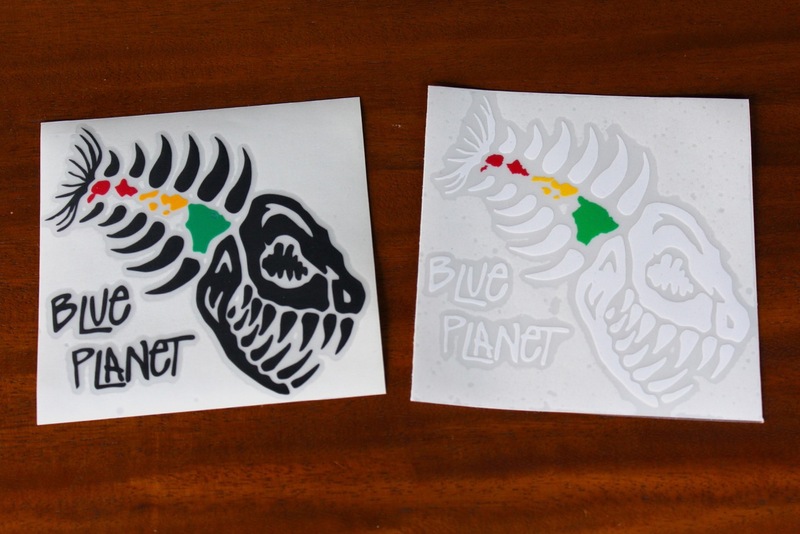 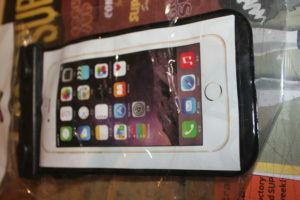 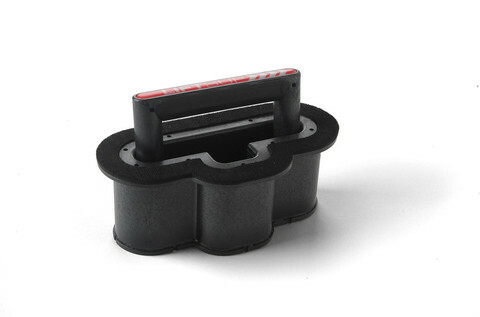 Comes in white (good on dark backgrounds or glass) and black (looks good on light colored backgrounds).